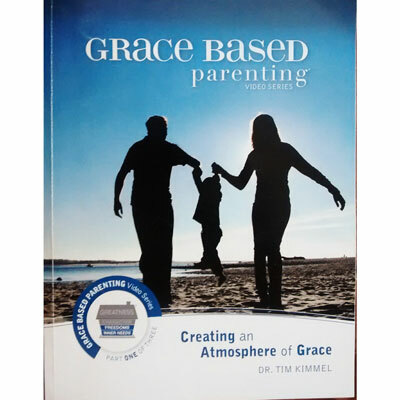 The Grace Based Parenting Workbook is designed to help parents maximize the Grace Based Parenting Video Series by applying and retaining its life-changing concepts. Its extensive outline of video content will equip parents for success long after the study is complete! Helpful diagrams, key verses, resource suggestions, and heart-probing questions help tailor these vital, generationally-impacting principles to your family's unique makeup. You'll keep it as a personalized reference to guide your children for years to come.